He is nicknamed “Dunk-ston” for a reason. 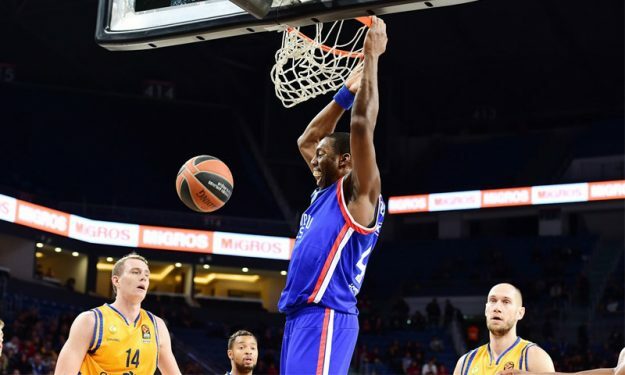 Anadolu Efes‘ big man had the best play of this week’s action. However, he was not the only one putting on a show. Sit back and enjoy the best plays of Turkish Airlines EuroLeague Round 22.